Bring us your ideas. We will create a sign for just about any task. 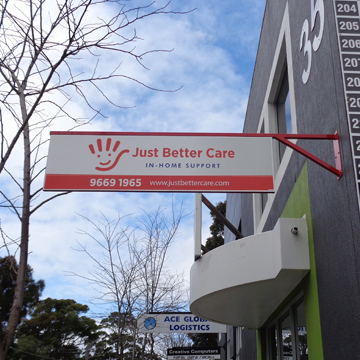 Signpac is an Australian-owned and operated signage company. We employ full-time graphic design staff that work with you to create beautiful, practical and effective signage for just about any application. Talk to one of our signage experts today to discuss your requirements. No sign is too large or too small for our team to custom-design. Promote your business name, service and product on the road every day, everywhere you drive with our custom-designed vehicle signs. 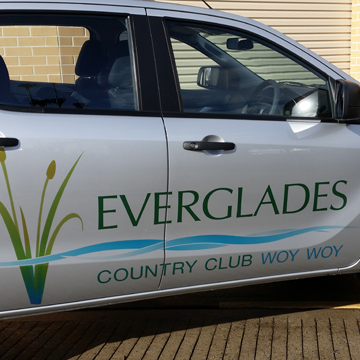 Talk to Signpac today to discuss the styles, sizing and prices for your next individual or fleet vehicle signage we can create for your business or organisation.